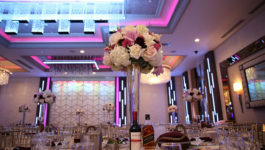 Welcome to De Luxe Ballroom, one of the top venue choices in Los Angeles for wedding receptions, social gatherings, and corporate events. 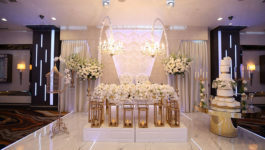 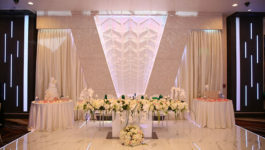 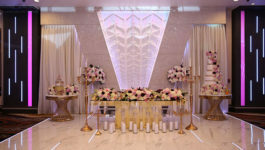 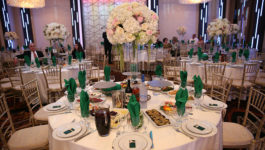 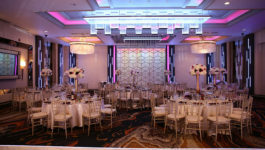 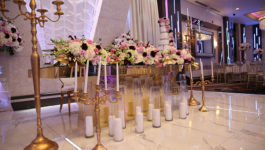 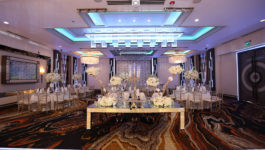 With three unique spaces that can accommodate parties of almost any size and budget, De Luxe offers a luxurious atmosphere, exceptional amenities, and outstanding service for every event. 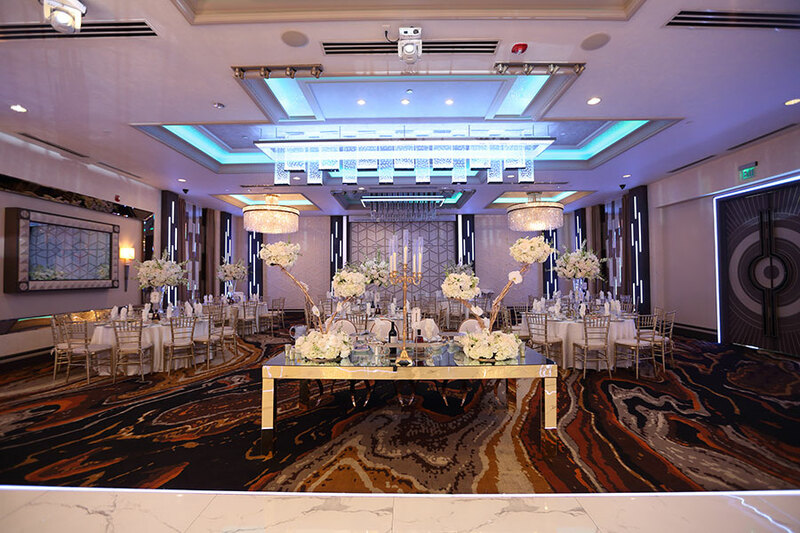 From 400-guest events to smaller, more intimate business meetings, you will find the right space within our family of venues. 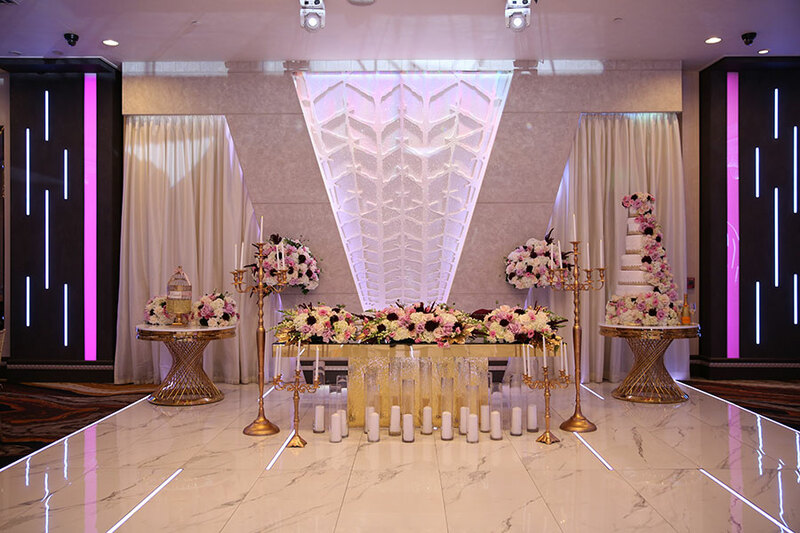 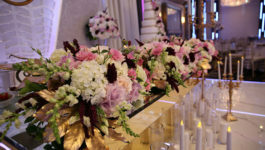 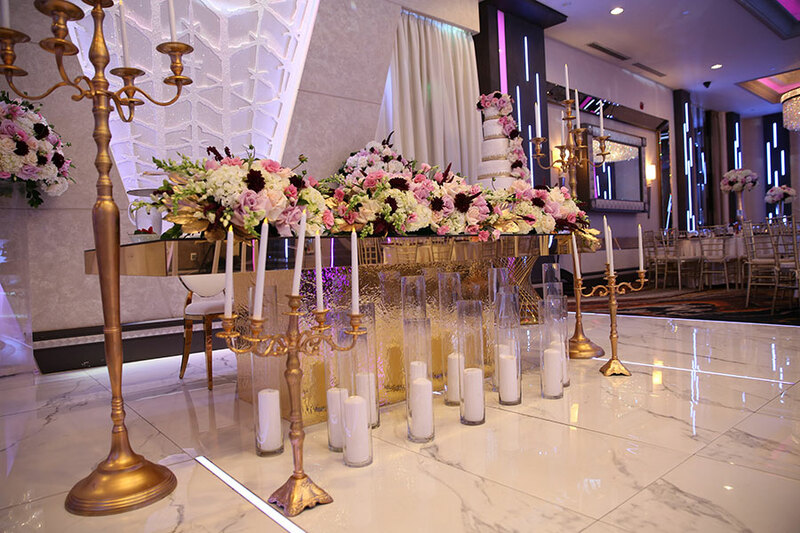 In addition to our notable décor and customizable lighting options, we also provide the absolute best in-house catering, as well as access to our wide variety of party vendors, including makeup artists, bakers, florists, and entertainers. 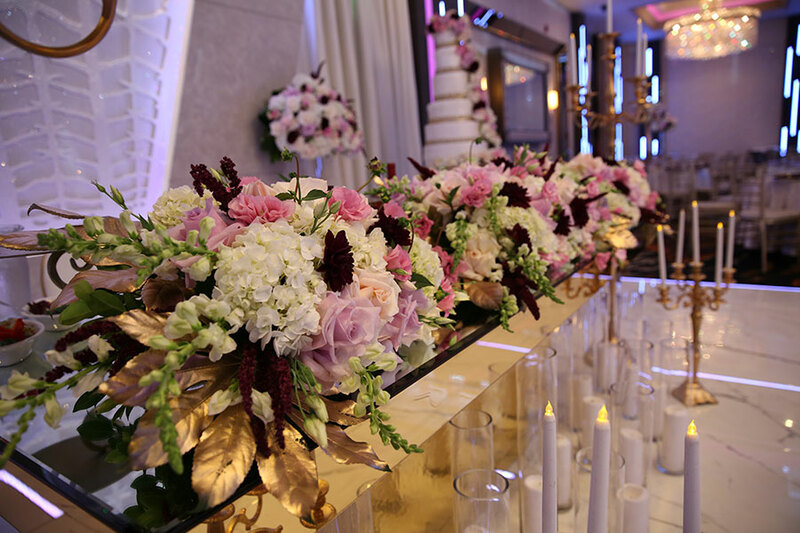 The party planning process can be fun instead of frustrating—you just need the help of the experts! 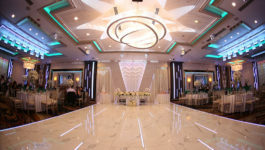 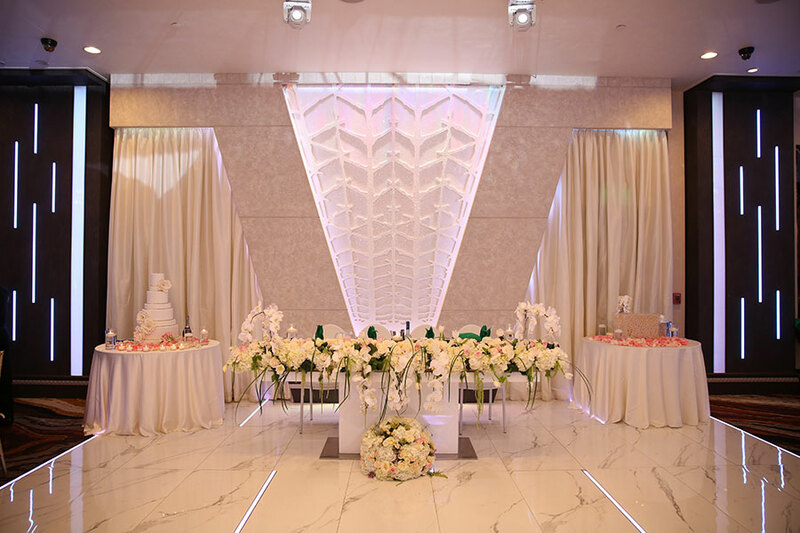 So visit our banquet hall in Los Angeles today, and allow us to help make your vision a reality. 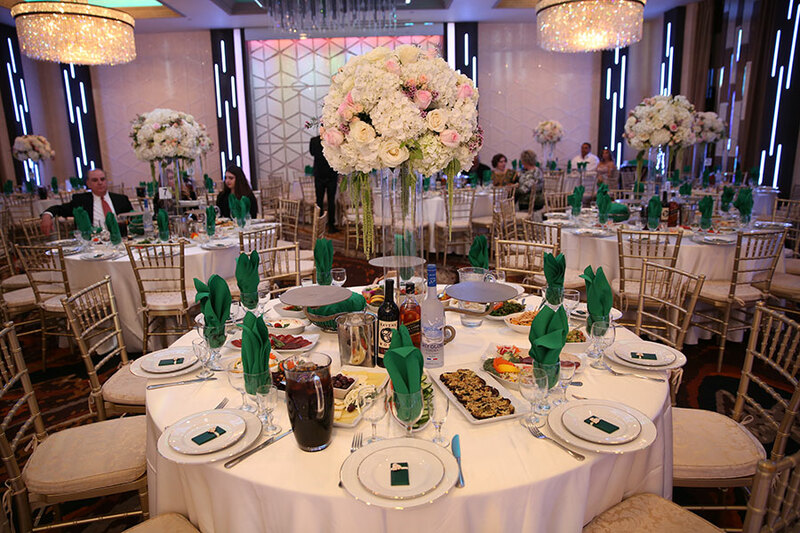 At De Luxe Banquet Hall, we want to exceed every expectation when it comes to your event—regardless of your budget. 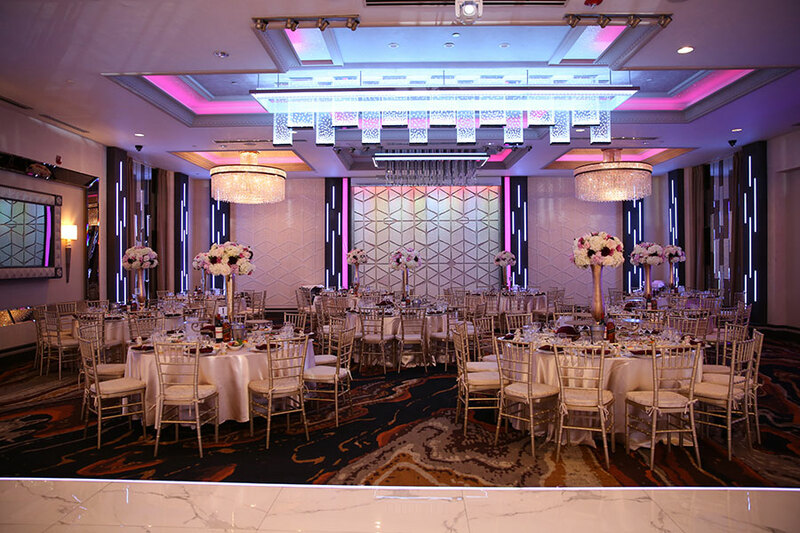 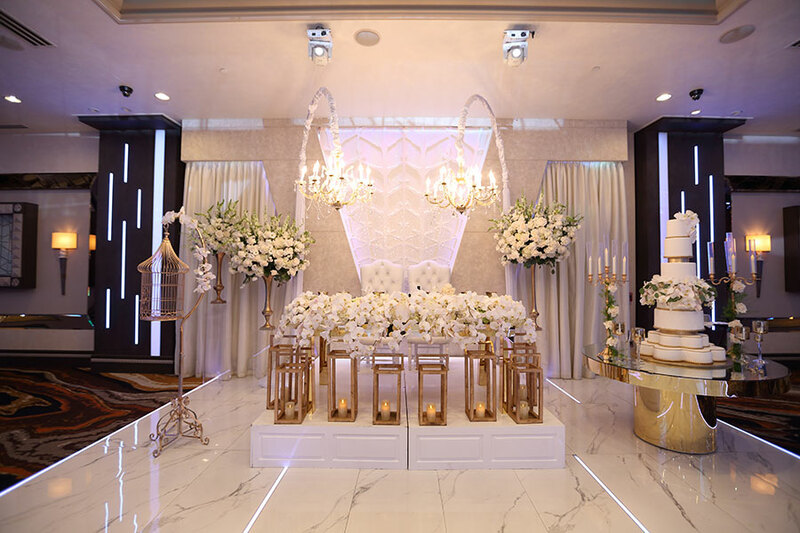 By offering endless ways to customize the Ballroom’s décor, furnishings, lighting, technology, and catering, we guarantee that your event at De Luxe will look, sound, and taste exactly as you always imagined. 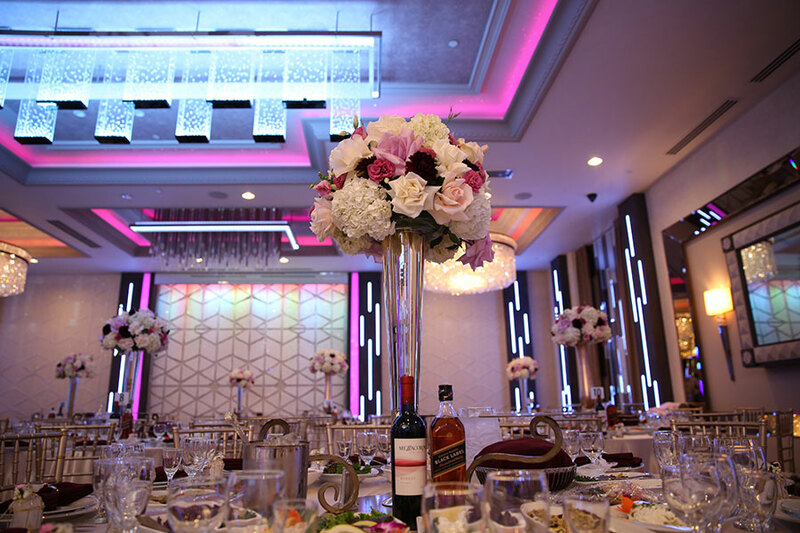 In addition to the De Luxe Ballroom’s magnificent colored LED lights and intelligent moving head spotlights, it also features two framed, wall-mounted, flat-screen televisions. 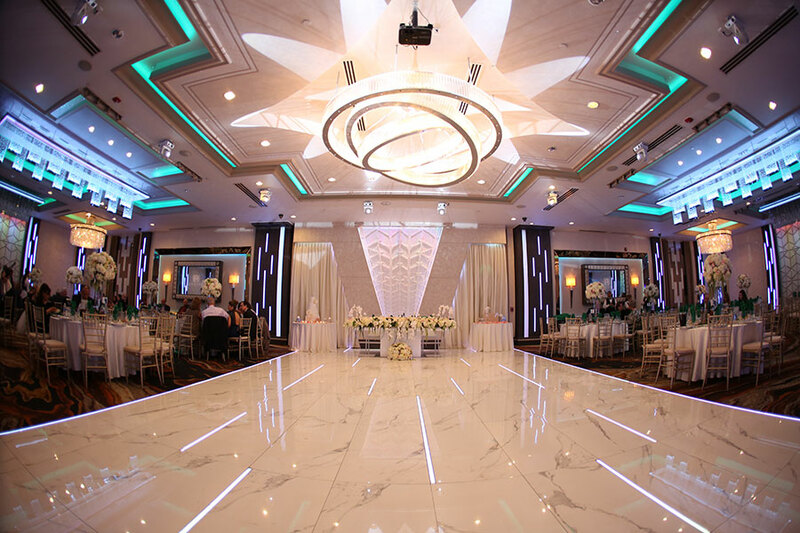 These crystal-clear, high-definition screens can be programmed to display anything you would like, from movies to logos to slide shows to static pictures.